At Skip Bins Perth WA, we are committed that you do as little as possible. The only thing that is required on your behalf is to call us and arrange a suitable drop-off and pick up time. Our team will effectively do the rest of the work and take all pressure off you. We offer a range of skip bin sizes to hire here in Perth. This allows you to select the bin size that is perfect for your requirements. Our friendly team are here to work with you, to decide which bin is going to be right for the job. These include 2, 3, 4, 6, 8 & 10metre cubed bins. With friendly, polite and professional staff who have worked in the Perth skip bin hire game for a number of years. Our reputation is unmatched as we bring the most reliable, efficient and overall highest quality services in the skip bin industry. Please feel free to ask us any questions or queries you may have. We want to make sure that you are aware of all information regarding to our services; process, prices etc. If anything is unclear we are committed to working with you until you have complete understanding. We have built ourselves a fantastic reputation that we are so very proud of. We have satisfied many customers in our years of operation and this has allowed us to build up trusting relationships and testimonials that showcase our quality. 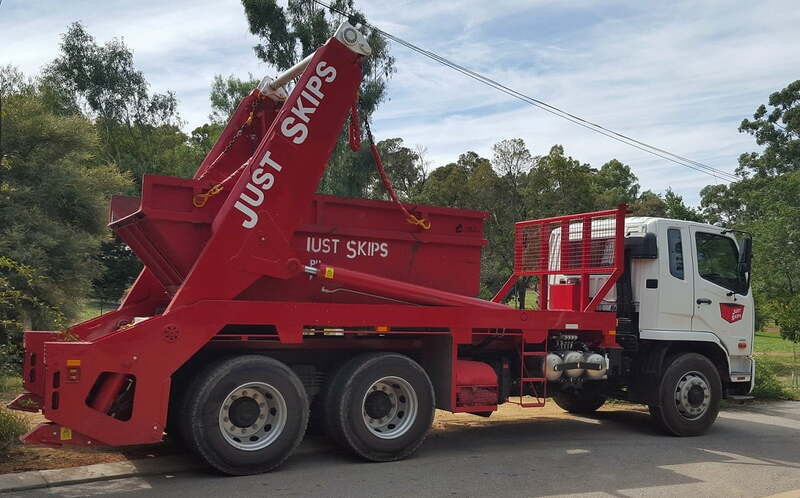 Skip Bins Perth WA as our name states is a locally owned and run skip bin hire service. As one of the founding services in Perth, we know the insides and out of Perth and it’s surrounded and what it takes to make a difference to the local residents. Reasons Why Skip Bins Perth WA are Perth’s Favourite. Don’t be stuck waiting for skip bin hire for days. 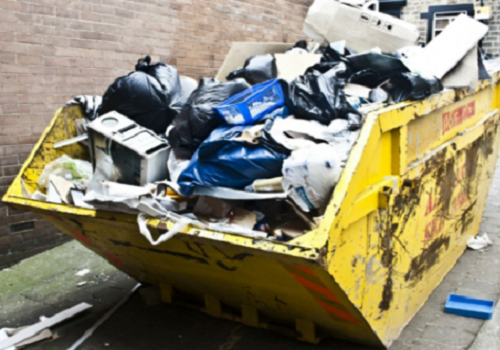 Skip Bins Perth WA will make sure that you have a bin as soon as you want it. All you have to do is call or e-mail us and we will arrange the time and place that suits you, and it will be delivered in next to no time at all. All prices are provided to you with no hidden cost or charges that you have to worry about. We are committed to not only providing quality service but also quality rates. We may not be the cheapest but we provide the greatest value for money in all skip bin hire in Perth. Striving for complete customer satisfaction. 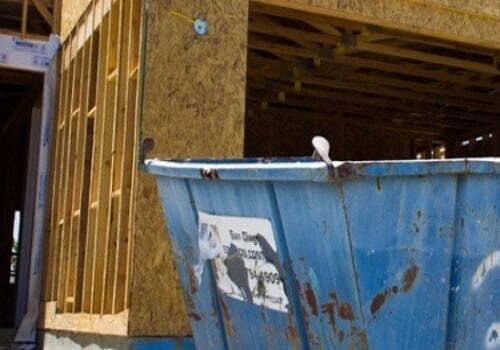 Know that you can trust Skip Bins Perth WA to provide you with the service that you are looking for. We will work with you from initiation to completion, making sure that you are always satisfied throughout the process. We put maximum effort into making sure that our customers always get the bin size they require, even during busy times and seasons, such as Christmas. Anytime you feel like reaching out to us we are always available to serve you 24/7. Our process is efficient, accurate and professional. Feel free at any point in time to speak to one of our staff members as to how our bins and services can assist you and your needs. Unlike some other companies, we are not going to charge you simply for a quotation, even if your request is to use our skips for a limited period of time. We will always be upfront, honest and working in your favour. So when you are ready to hire yourself a skip bin from a professional, reliable and dedicated customer service provider, you not need to look any further.